After the successful launch of London Live, our flagship series ‘F2 Kicks Off’ pulled in a whopping audience of 258,000 people – proving to be the highest viewed programme on the network to date. This was an amazing achievement and a true landmark for the channel. 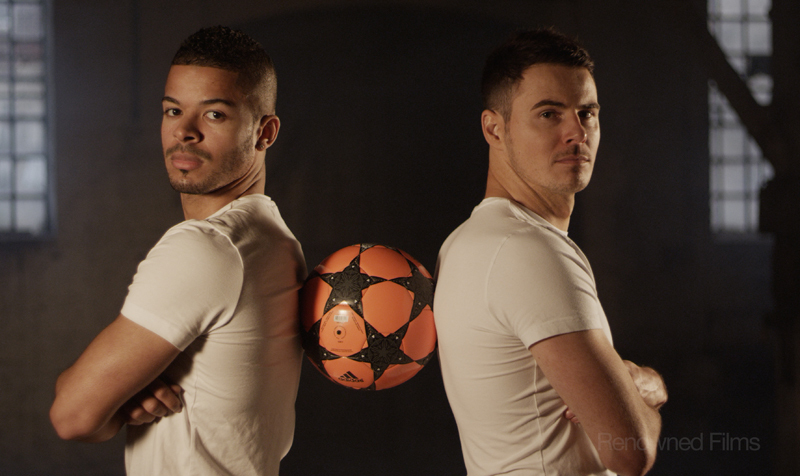 The remaining 15 episodes of F2 Kicks Off will air on the channel every Monday at 8.30pm.